Here at EyeCare 20/20, we know that problems can befall you in various ways. That's why we are so proud to help the people of Mandeville with their various vision needs. In addition to laser eye surgery and treatment for cataracts, we can also provide general eye care and vision enhancement services, always with a focus on wellness. Eye care emergencies have come up a fair amount among our patients lately. Let's discuss these issues in a bit more detail right now. When multiple issues listed above are present, you may have a serious eye care emergency that requires immediate attention. Eye care emergencies can occur anywhere, so be sure to remain attentive and to wear proper face and eye protection as needed. If you are involved in an accident that involves serious life-threatening injuries or major harm to your body, it's best to seek immediate medical attention first before seeking emergency eye care services. Only seek eye care services first if your eyes are the only part of your body that have sustained injury or you notice combinations of symptoms (e.g., floaters, flashes, vision loss) that suggest imminent vision problems. DO NOT rub your eyes when an object is caught in it. Instead, try to blink and flush it out with natural tears. Eye drops can also help in removing a small mote or fragment caught in your eye. 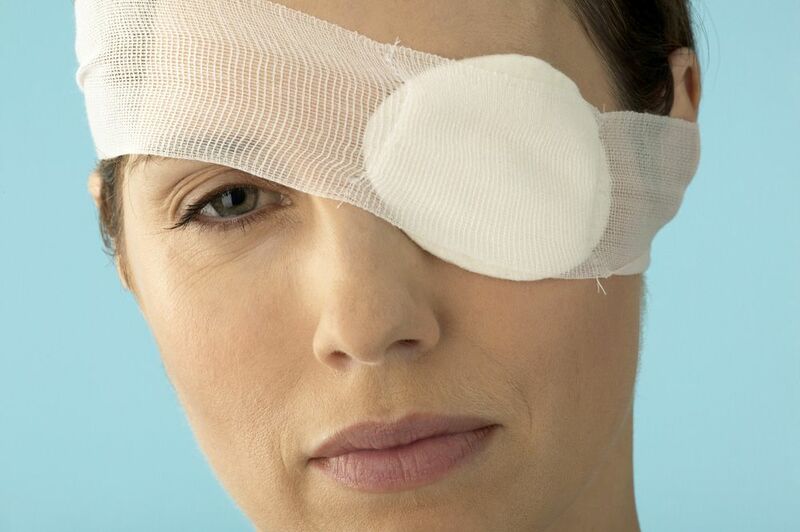 If an object has punctured and lodged itself in your eye, DO NOT attempt to remove it yourself. You might aggravate the injury. Consult a doctor immediately. In cases of chemical burns or chemicals in the eye, run the affected eye under a tap of lukewarm water and continue to flush out the eye for a few minutes. At workplaces, you may have designated eye wash stations for such purposes. To learn more about emergency eye care and how it can help you protect and maintain your vision, be sure to contact our team of eye care and vision correction specialists today. The team at EyeCare 20/20 will work with you to ensure your eyesight is good for years to come.